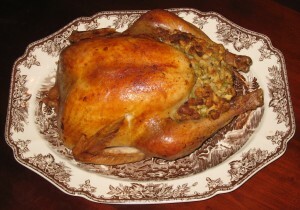 Food safety is an all-year-round concern. But, the warm months get us thinking more about what we buy, how we wash, package and store food when our food has a greater chance of spoiling more quickly. Some food safety issues may be beyond our control, such as how long milk and other perishables sat out in the heat before reaching the refrigeration units in the supermarket. Don’t believe the myth that leftovers or other foods in the refrigerator for several days are still safe to eat if they don’t smell bad. The fact is that there are different kinds of bacteria in food that can make us sick that don’t change the taste or smell or look of a food. Choose to freeze leftovers after the first serving as a meal. 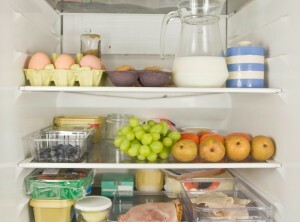 Err on the side of caution and throw away foods that have been in the refrigerator more than 3 days. Don’t believe the popularly held belief that freezing foods kills bacteria. Bacteria can survive freezing temperatures. Freezing is not a method for making foods safe to eat. 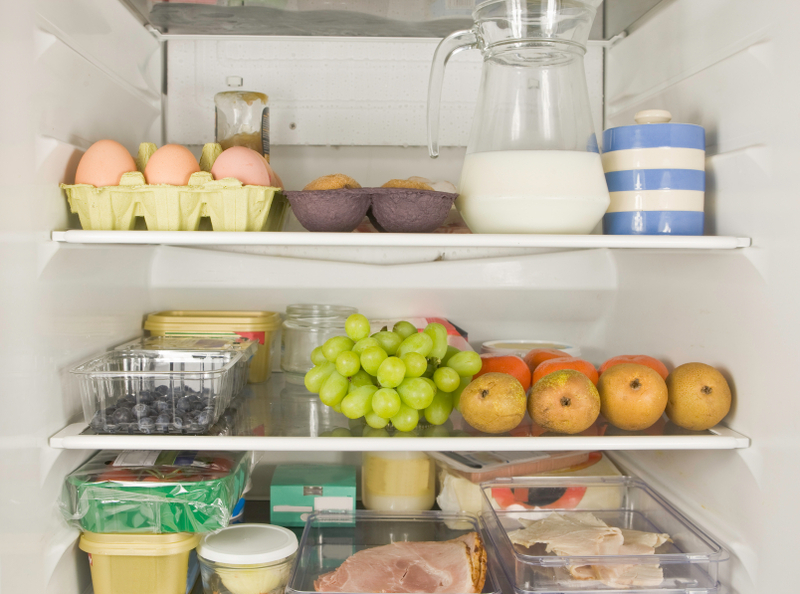 When food is thawed, bacteria can still be present and may begin to multiply.